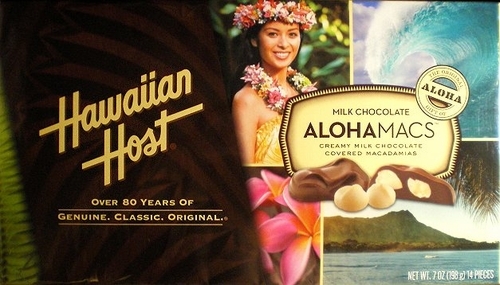 Hawaiian Host makes a wonderful selection of yummiest chocolates with roasted macadamia nuts that leaves the islands in nearly each and every bag of luggage being taken to share with loved ones around the globe. And it appears on nearly every Hawaii's table when a dessert time comes around. Check some of our all-time favorites below, delivered to your door. Great wedding or office gift. Our personal must-have for special occasions or just because. White or Dark Chocolate Set.